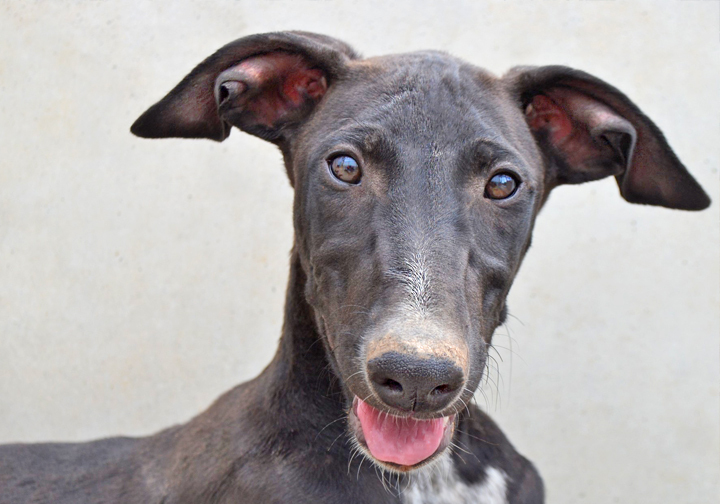 Maximus is one of five galgo pups born to mum Bernadett. They'd been living rough in the campo and mum was not too convinced about being rescued. All the puppies are doing great! More info to come. Yes, I am interested in sponsoring or adopting Maximus!